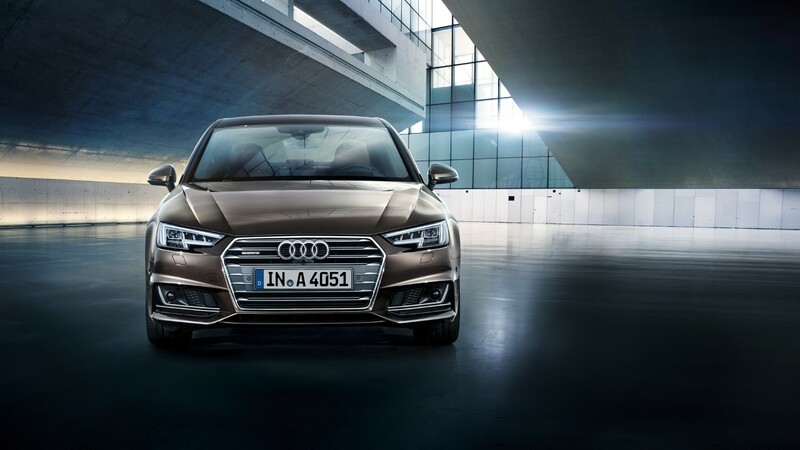 Even more commanding, more intelligent, more effective, The Audi A4 Saloon excites with a path-breaking fusion of tech and aesthetics. 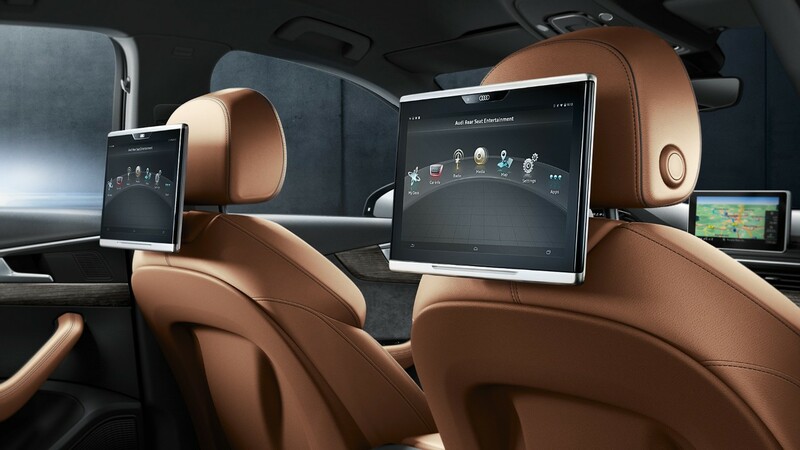 The state-of-the-art Audi virtual cockpit with its crisp HD 12.3-inch LCD screen and the optional Bang & Olufsen sound system with 3D sound complement the interior and offer a luxury standard. 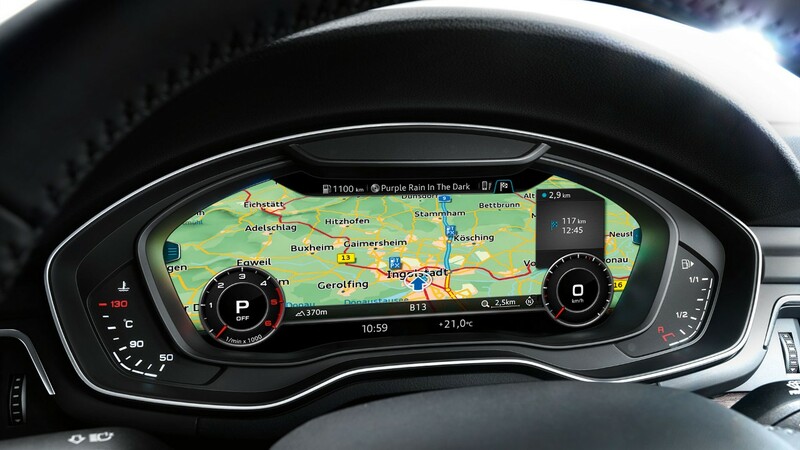 Audi virtual cockpit(optional) for the Audi A4 Saloon offers high-quality technology-rich features. 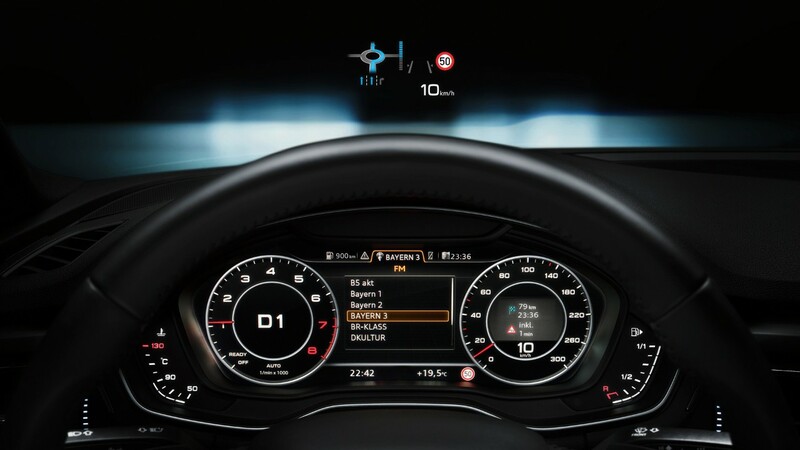 The instrumentation panel is digitally displayed in on a high-res 12.3‑inch LCD screen. This screen presents parameters and variables in a comprehensive and diverse manner. 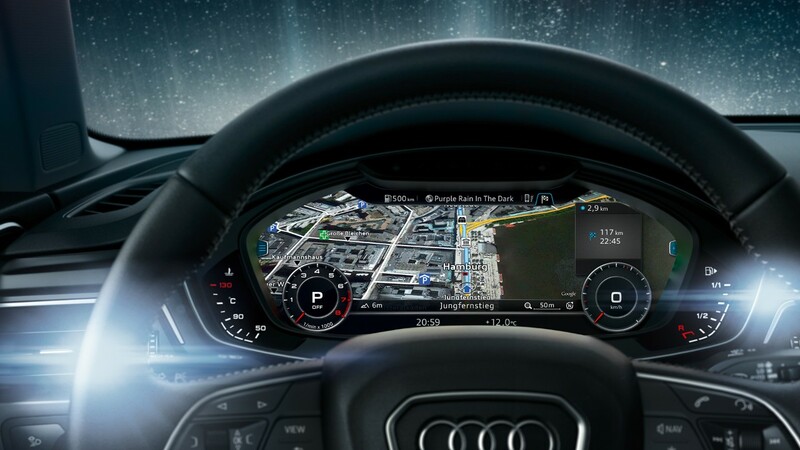 A multi-function steering wheel can be switched between two modes: In Infotainment mode, the rev counter and speedometer occupy smaller space and rest entertainment is displayed on a central window. The classic view focuses more on the instruments & parameters. Navigation map or the telephone is on the central window. And radio or audio lists is relatively smaller here. 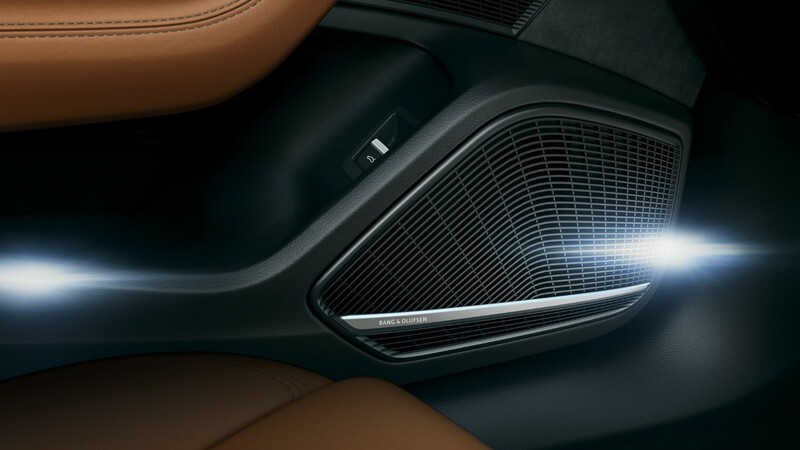 Set totally new standards: The optional Bang & Olufsen sound system with 3D sound offers an enthralling invention – a sound that allows listeners to experience three-dimensional spectrum. 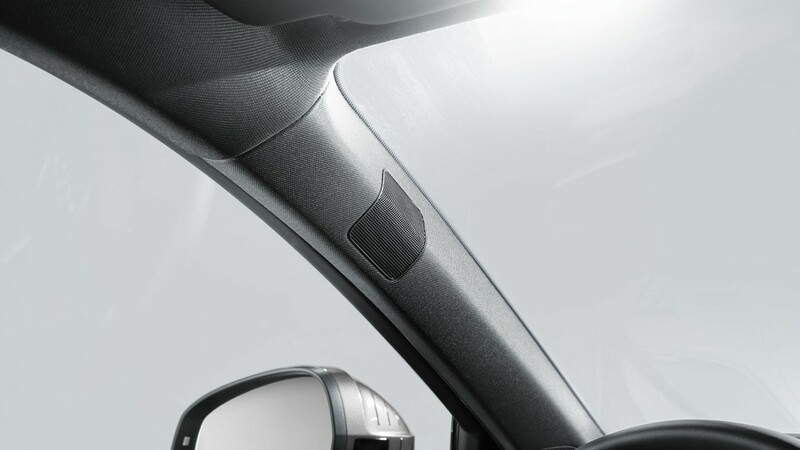 There are two speakers in the dashboard and two in the A‑pillars. 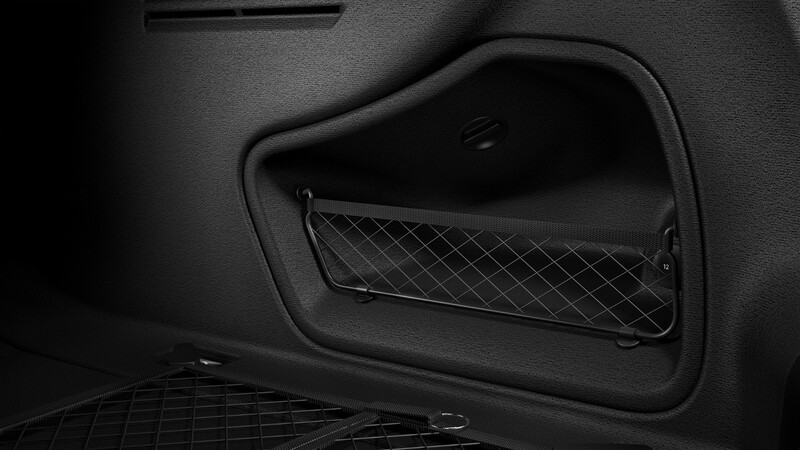 The heart of the sound system: a 755‑watt 16‑channel amplifier which controls the 19 loudspeakers. 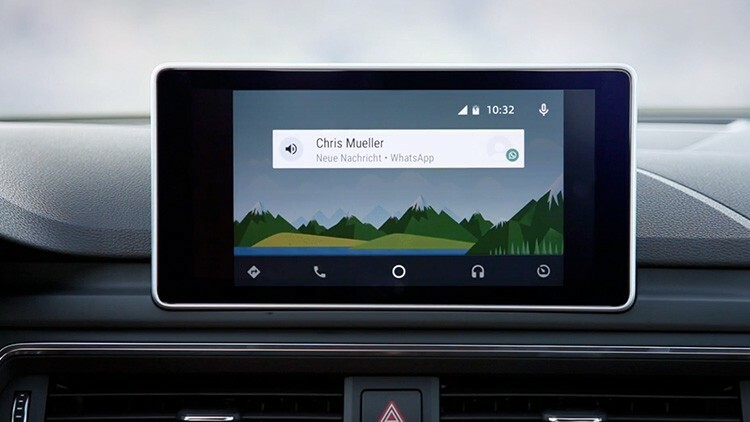 A sound experience that has never been available in cars before: The music sounds as if it was played in a concert hall. Therefore this combination of high-tech and massive speakers has made spatial height experience possible. With the A4 sports gear, you can show your sporty side, all along the line. 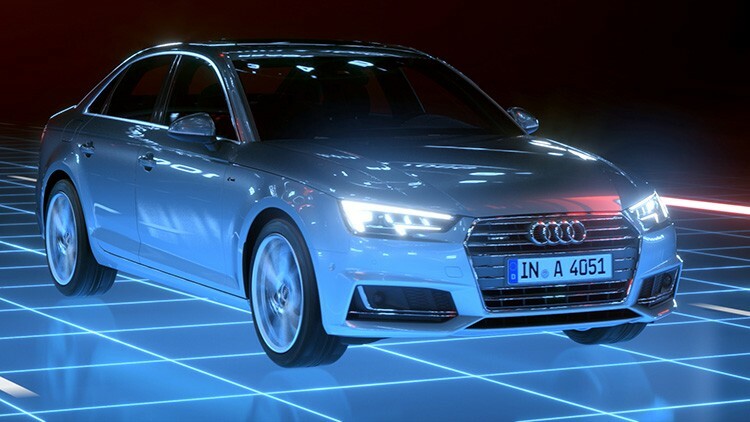 With details which excitingly highlight the character of your Audi A4 at the very first glimpse, leave you in no doubt about its influential performance. 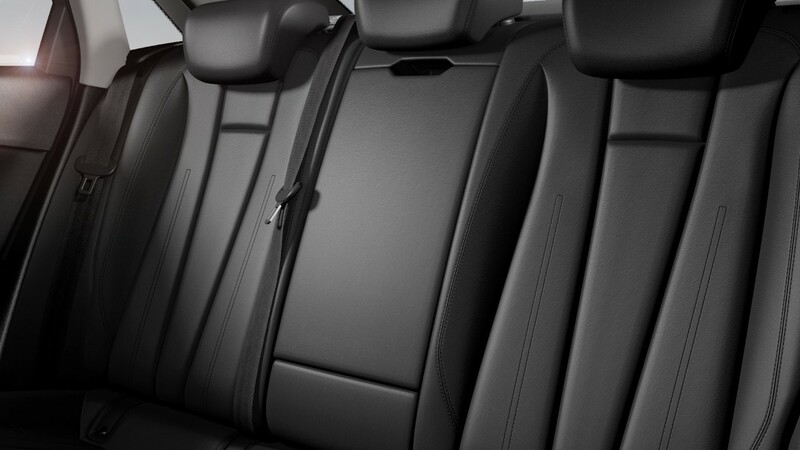 The S line sport suite offers many other impressive features that further enhance Audi’s sporty appeal. The universe is filled with an infinite number of colors. Find the right one for you. The red of a fine wine, the green of mighty mountains, or the golden hue of a breathtaking sunset – you can choose any color as all of these are available for your Audi’s paint finish. Or any other color from colors of nature, if you take a sample to an Audi dealer. We certainly have a large collection of predefined paint colors ready for you which are previously used painted sometime in past. Select your favorite from more than 100 colors. 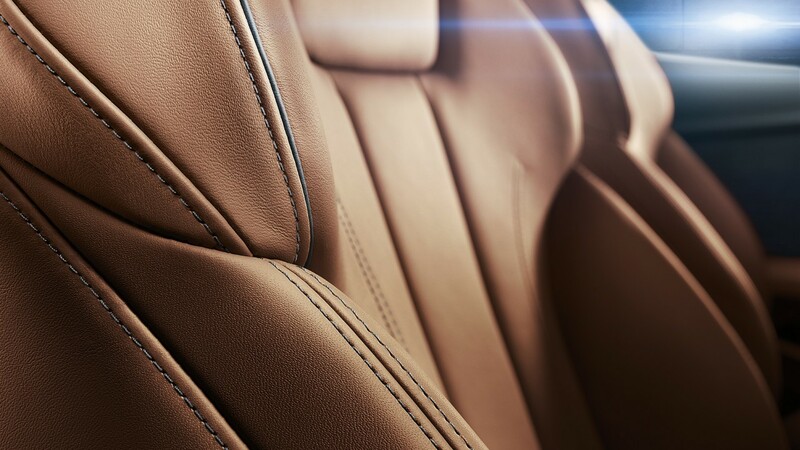 It can be stylish Saddle Brown, one exclusive to you, for example? Or would you like a color reminiscent of vast and open spaces and liberty? 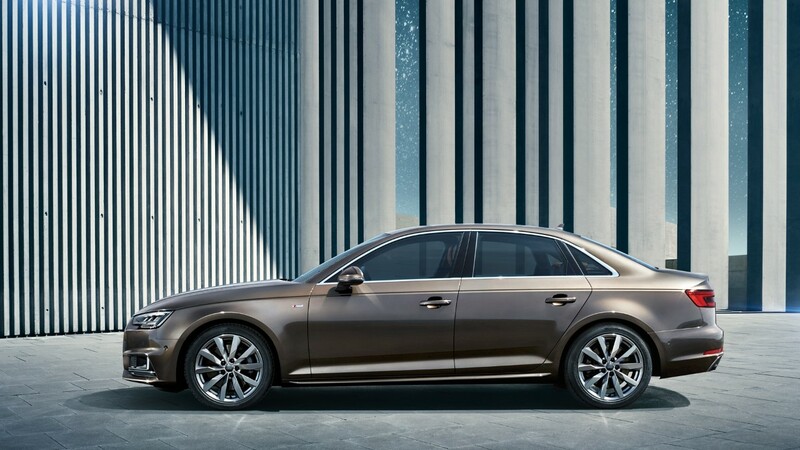 The quality standards of Audi production process remain high regardless of color selection. Organic pigments used in the composition of paint ensure color vibrancy, on the other hand, inorganic pigments used in paint are highly resistant to aging. A fascinating effect of a metallic paint finish is created by adding metal flakes to the paint. The aluminum made flakes used in pain preparation enhance the vibrancy, but brass is also used to ensure that flakes do not fracture. The whole process is handled with great care. Audi paint is applied in four layers. If you add the thickness of all these layers it is not even as thick as a strand of human hair. This layering application guarantee that you can enjoy your favorite color for as long as possible. You never get a second chance to make a first impression. Remember this rule and choose your own personal paint color for your new Audi from a large range of colors available from Audi’s exclusive collection. Seven engines, one principle: reduced fuel consumption but greater power. Comparing with the previous model, fuel consumption has been significantly reduced by 21% percent while power is increased by 25%. 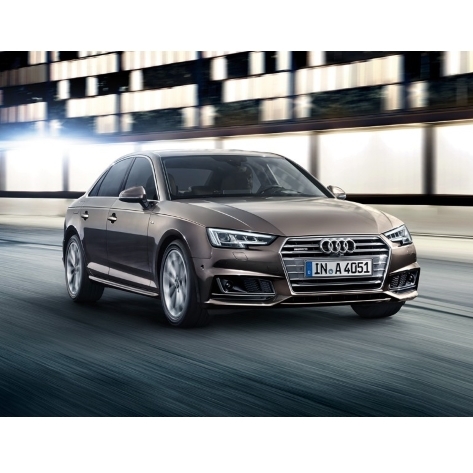 The Audi A4 Saloon comes in seven different engine variants: three TFSI and four TDI engines. All have one common goal: and that is to enhance performance while reducing fuel consumption. 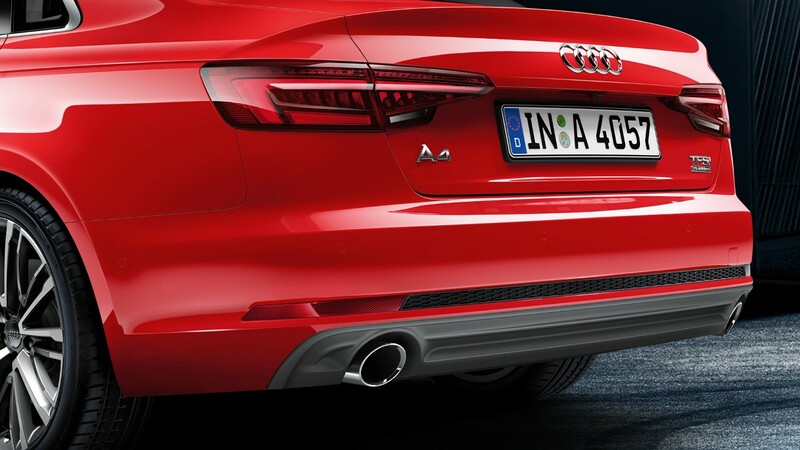 The first in variants line is 1.4 TFSI. It’s a compact four-cylinder engine with a power of 110 kW (150 HP) and a torque of 250 Nm. 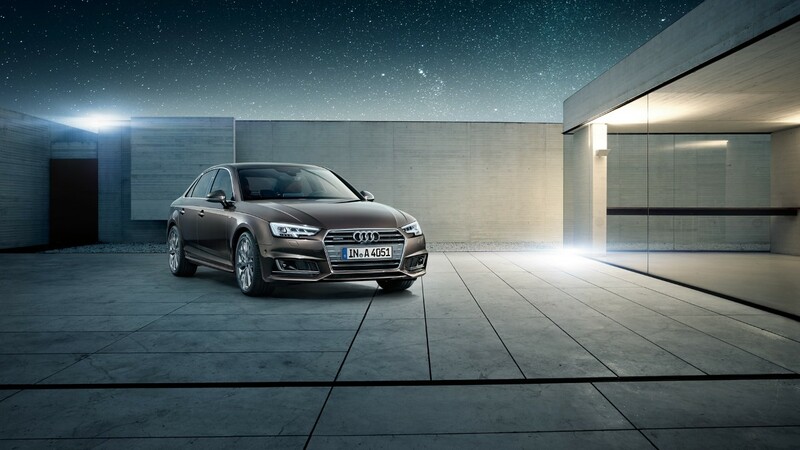 0 to 100 km/h is achieved in 8.5 seconds with A4 Saloon 1.4 TFSI acceleration and a top speed of up to 210 km/h. Aluminum crankcase plays an important role in its acceleration and speed. The engine’s weight is hardly 100 KG. The second Variant is 2.0 TFSI which is available in two different versions: The top one offers a power of 185 kW (252 HP) and a torque of 370 Nm. With 2.0 the Audi A4 reaches 100 km/h in 5.8 seconds and its limited top speed is 250 km/h. The second version is a gasoline ultra-engine – yields 140 kW (190 HP). Its torque is 320 Nm. 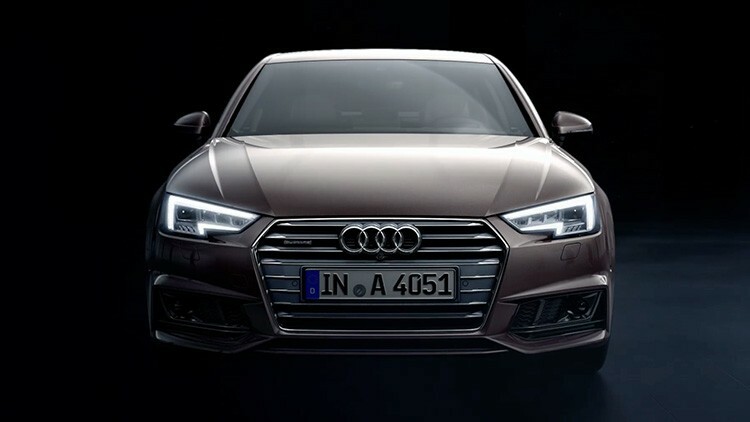 Audi A4 equipped with this engine races from 0 to 100 km/h only in 7.3 seconds with a top speed of 240 km/h. 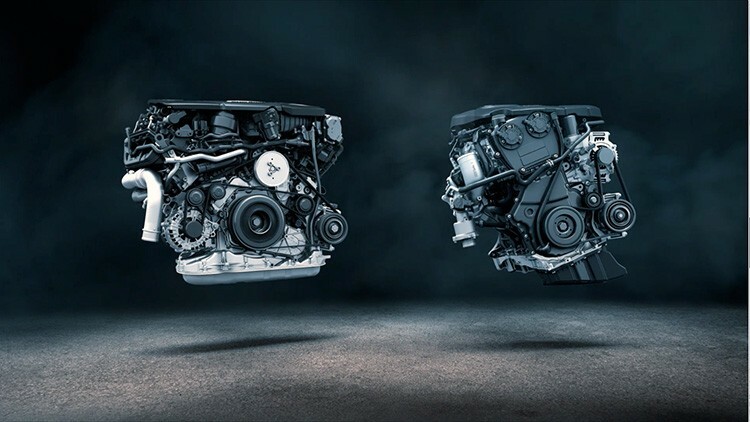 The TDI engines start with the 2.0 TDI, one is 110 kW (150 HP) with a torque of 320 Nm and second is 140 kW (190 HP) with a torque of 400 Nm. 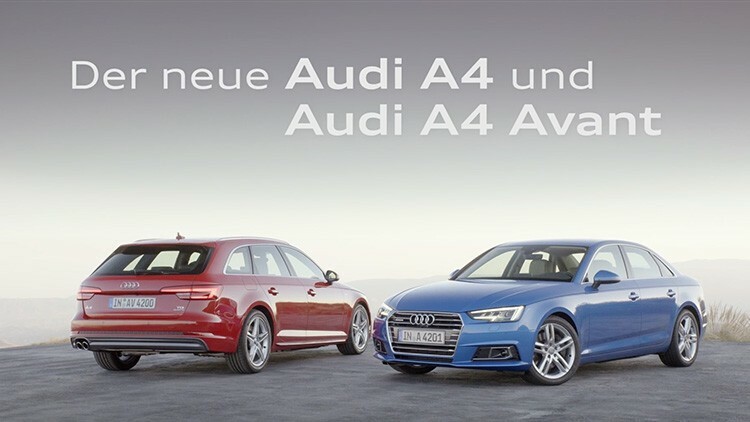 Both TDI engines will also be available as ultra-engine variants. 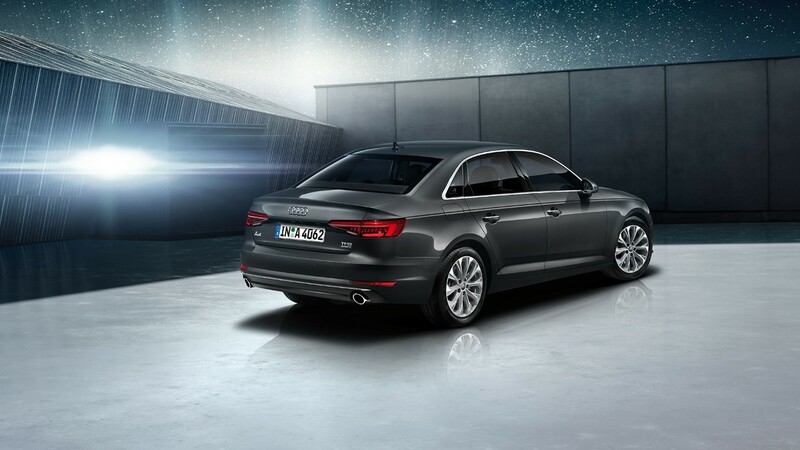 The six-cylinder 3.0 TDI is also offered in two versions: One is 160 kW (218 HP) and the second one is 200 kW (272 HP). The 200 kW (272 HP) engine takes as little as 5.3 seconds from 0 to 100 km/h and reaches a top speed of up to 250 km/h. 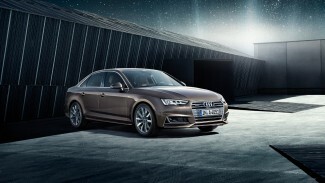 Audi A4 Saloon offers various transmission solutions in w.r.t engine options. Be it a manual gearbox, Tiptronic, S tronic, Quattro, or front drive. 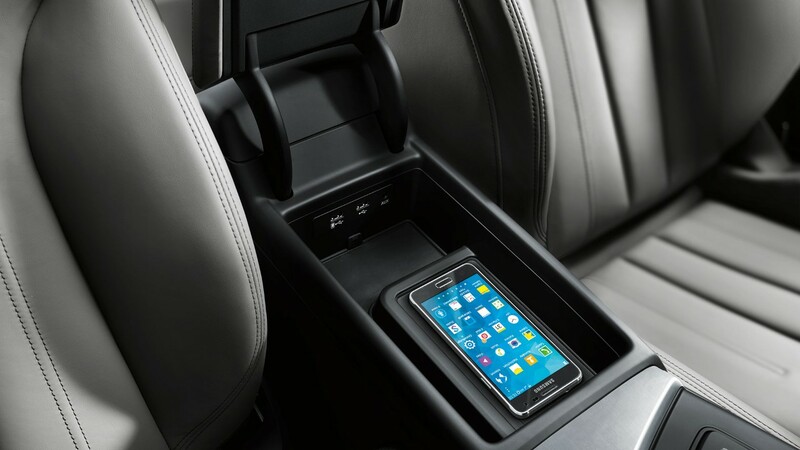 A customized solution is available for any combination of engine and transmission types. 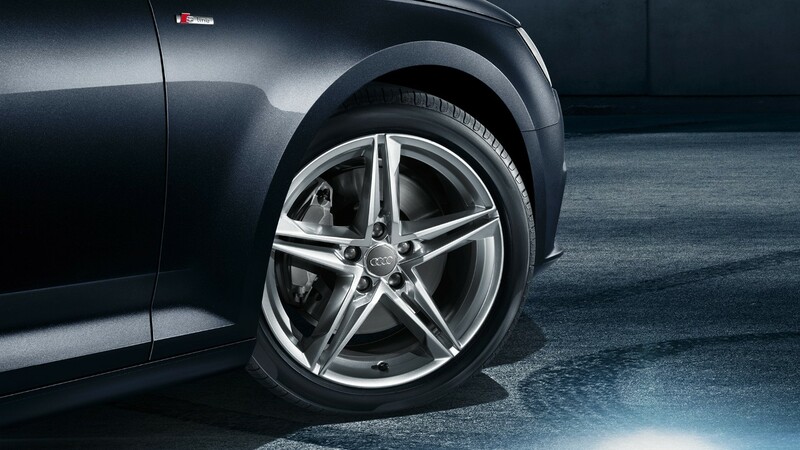 The Quattro drive offers traction, driving safety and dynamic handling. Its self-locking center differential between the front and rear axles depending on the driving status provides an optimal distribution of the drive torques. 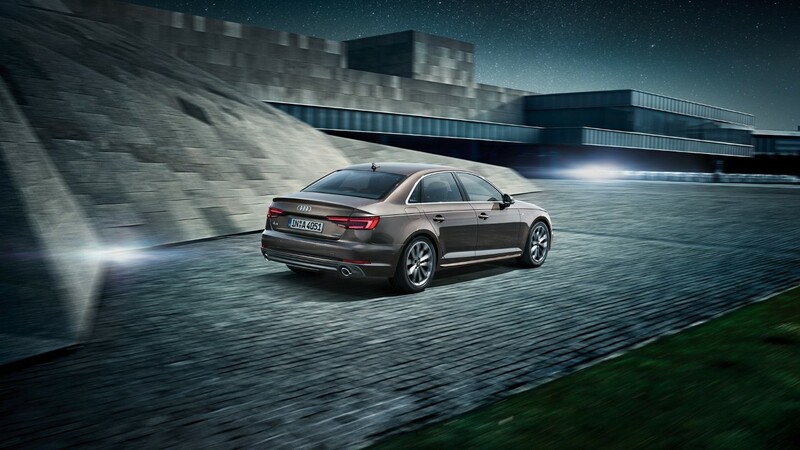 Driving Quattro AWD is enjoyment and safe which takes the driving experience to an entirely new level. The eight-speed Tiptronic is exclusive to 3.0 TDI with 200 kW (272 HP) of power. 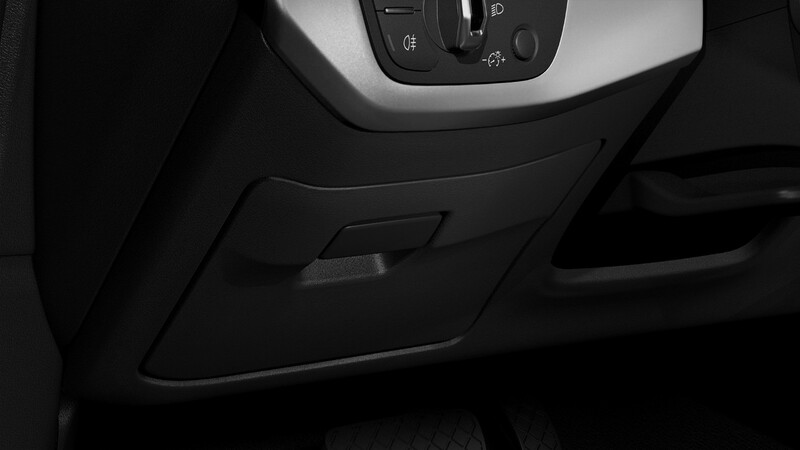 The switching automatic transmission is completely redesigned resulting in a smooth, fast and spontaneous transmission. 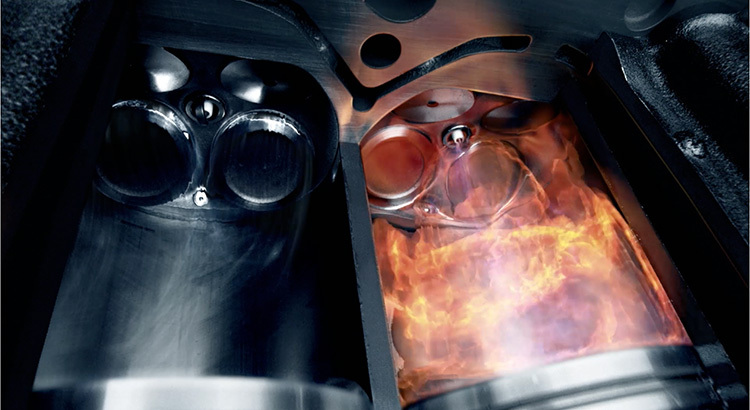 A new speed-adaptive damper enables V6 Diesel engine to run even at only 850 1/min. Gear sets design and shift elements mechanism guarantees low drag torques resulting in an efficient performance. 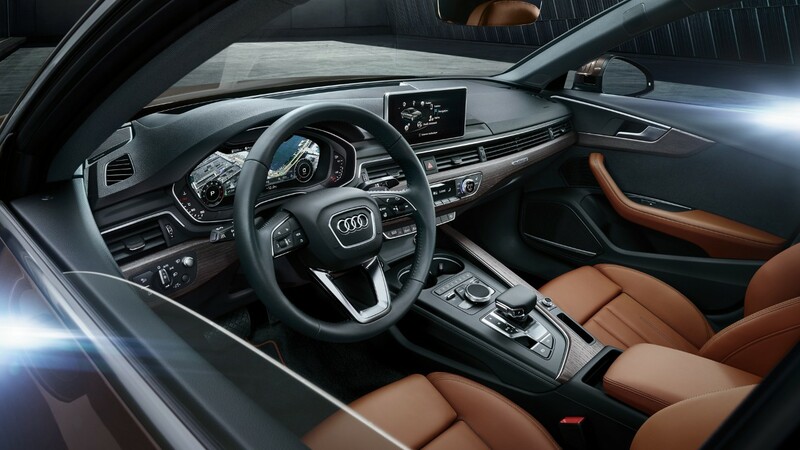 The all-new seven-speed S tronic transmission with its high efficiency is an impressive addition to the Audi transmission line. The friction is significantly reduced, the weight is lesser, and the oil-supply is redesigned to increasing fuel efficiency resulting in very low values at when idle. The twin multi-plate clutches are axially arranged, behind each other. 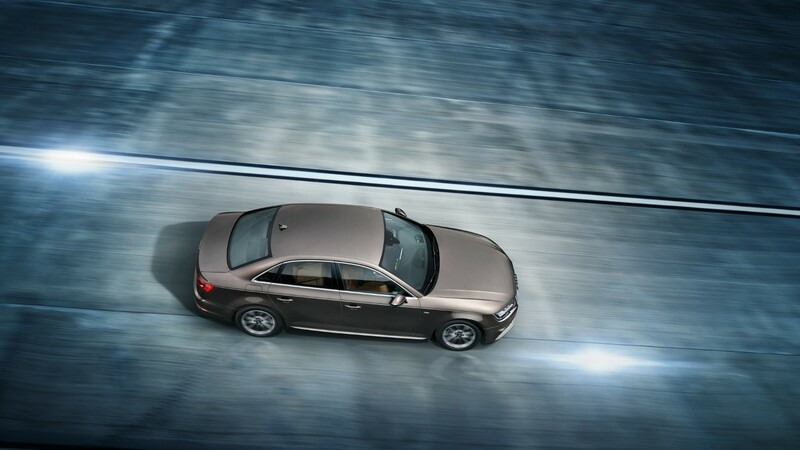 This formation of reduces the drag torque and provide enhanced efficiency. 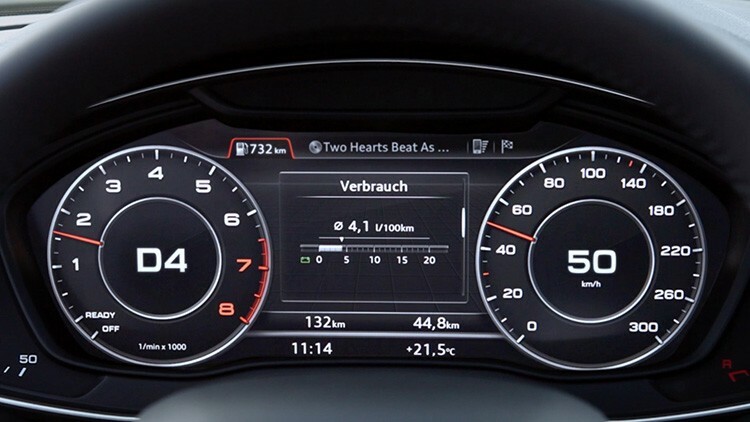 The seven‑speed S tronic is offered for all engines except for the top TDI model. 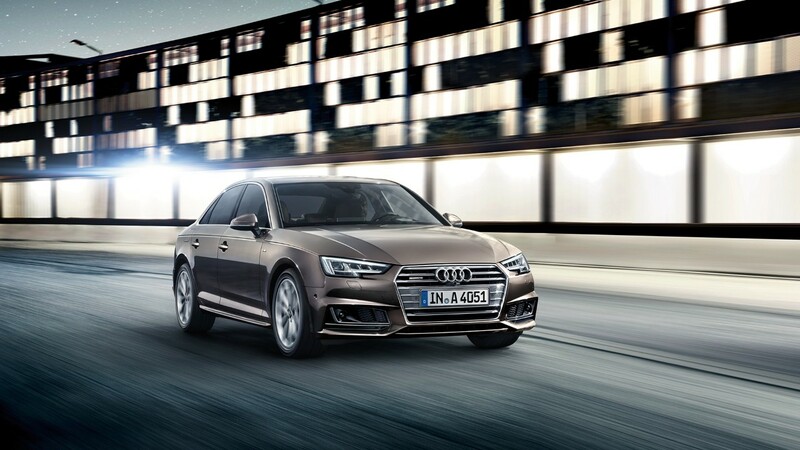 The Audi A4 Saloon is the perfect partner, take it on winding road sections or on long-distance travels. 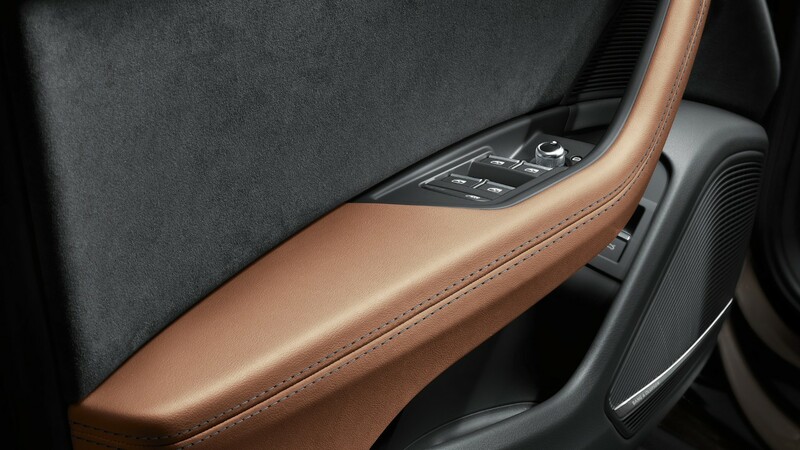 Audi drive select guarantees that the driving dynamics can be easily accustomed individually to changing conditions. 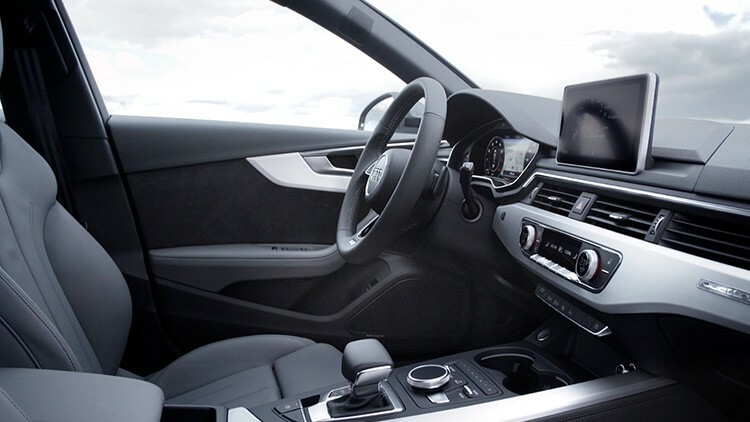 It affects the characteristic curves of the servo-assistance and accelerator pedal as well as its signature controlled suspension systems(optional). With these driving dynamics, Highest safety standards are achieved on the road, both on fast motorways trips and on twisting country roads.